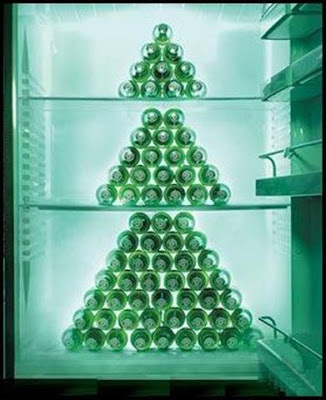 For a second I actually considered trying to replicate this in my own fridge. A cowboy was loading a couple cases of whiskey and two loaves of bread in his buckboard when one of his friends walked by. He said "Land sakes, Gabe, what in the world are you going to do with all that bread?!" Bo, as TBS said What are you going to do with all that food anyway? That's my grad school fridge!! !